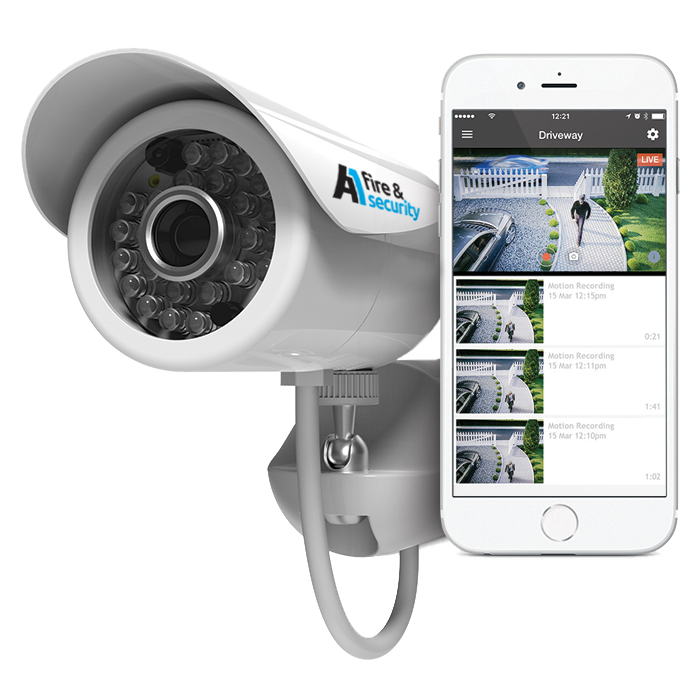 Here at A1 Fire and Security we install a wide range of CCTV systems with a very high quality including full HD Smartphone accessible IP cameras, so you can keep an eye on your property or business from wherever you are. Once your CCTV system is installed we give a full demonstration and give instructions on how to use your new system. And we are always here to help if needs be.